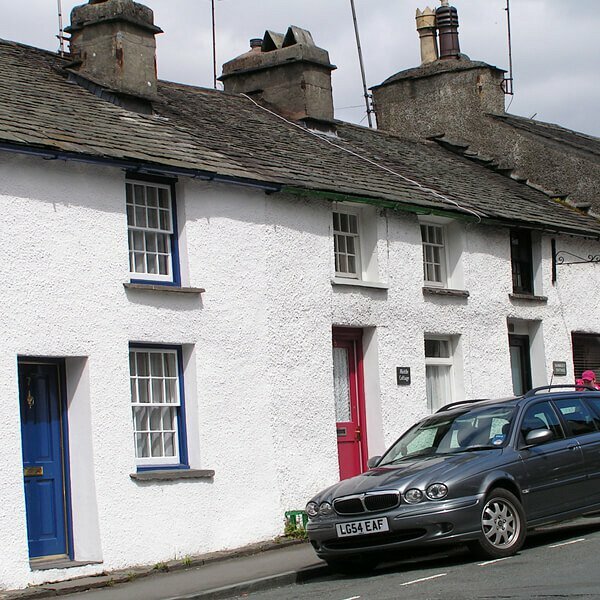 We are a small family run cottage letting business in Central Lakeland. 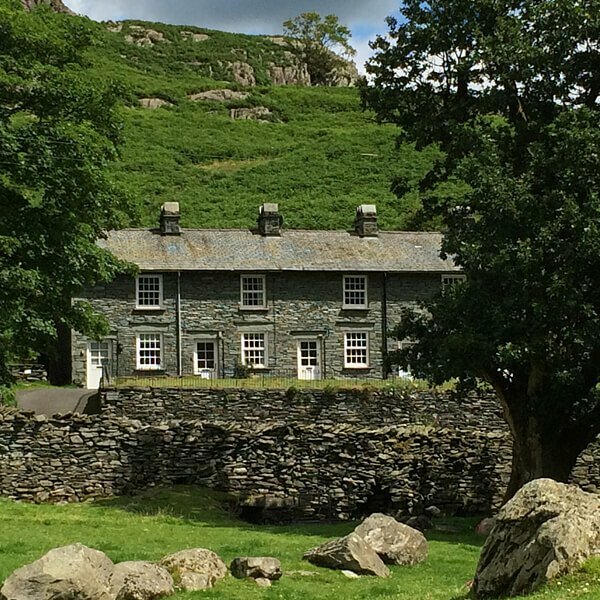 Our five traditional cottages are in Langdale, Grasmere, Ambleside and Coniston. They are all in prime locations with open fires, unlimited WiFi and inclusive of gas/electricity. We pride ourselves on our attention to detail and service and we regularly receive accolades from satisfied customers many of whom are frequent visitors. In common with all our cottages, some information on how to book, what’s included and other details are provided below. 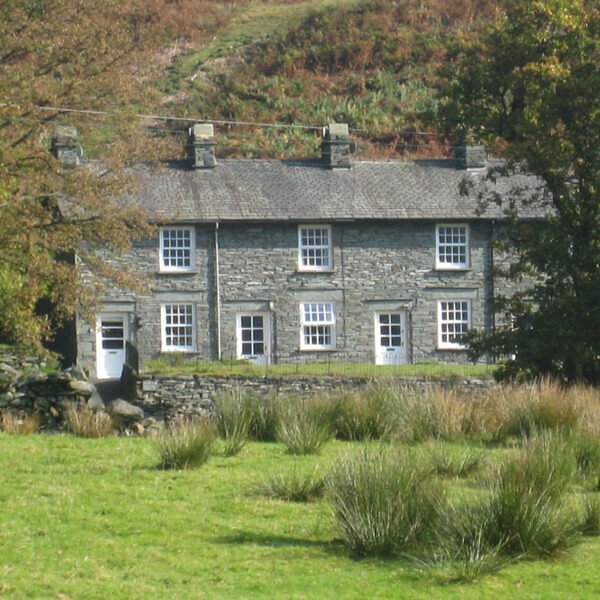 If you’re sending a printed booking form and a cheque our address is High Hollin Bank, Coniston, Cumbria LA21 8AG. Unlimited WiFi broadband and gas/electricity is included in all of our cottages, as are all bedding/bed linen and tea towels. A cot and high chair can be arranged if required but we do not provide cot bedding. Coal is included as well as an initial supply of kindling and firelighters. We do not normally provide bath and hand towels but can do so, if required, subject to an additional charge of £4 per person. Gas and/or electricity is included within the tariff price. There is a land line telephone for the convenience of our visitors in all our cottages. 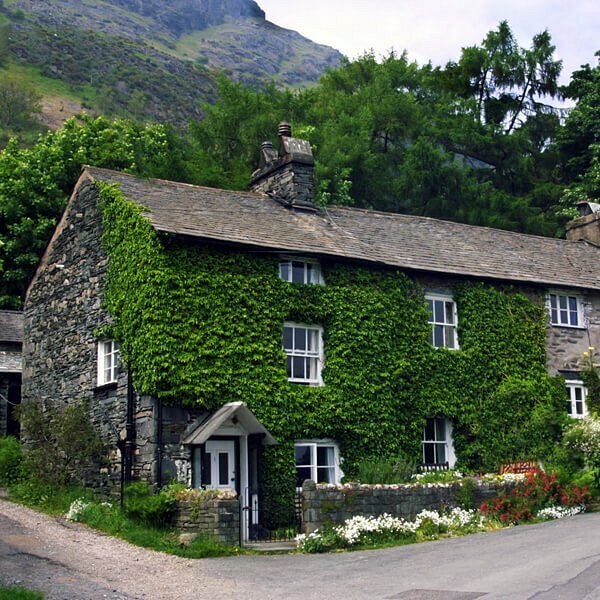 Please leave cash in the cottage at the end of your stay to cover the estimated cost of any telephone calls you make. 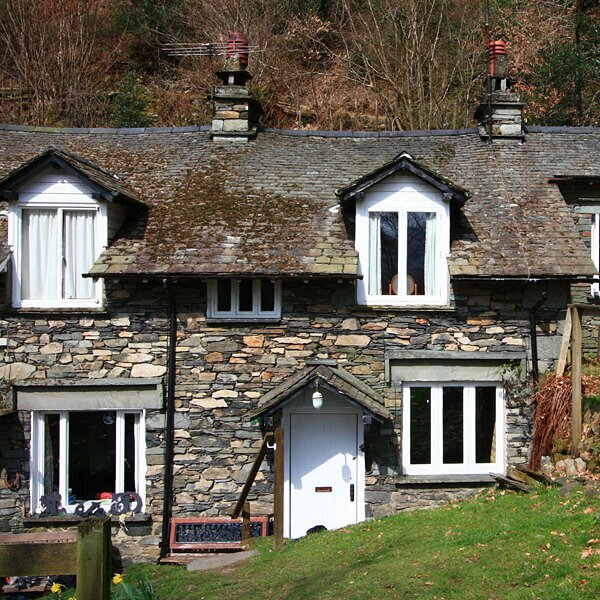 We allow dogs in all of our cottages subject to our usual conditions – guaranteed house clean, confined to the ground floor and not allowed on the furniture. We make a charge of £10 for a dog. Directions and all necessary arrival information will be e-mailed or posted to you shortly before the start of your stay. There is a key safe outside the front door of all our cottages and the key safe combination will be included in the arrival information. As in most holiday homes smoking is not permitted in any of our cottages.